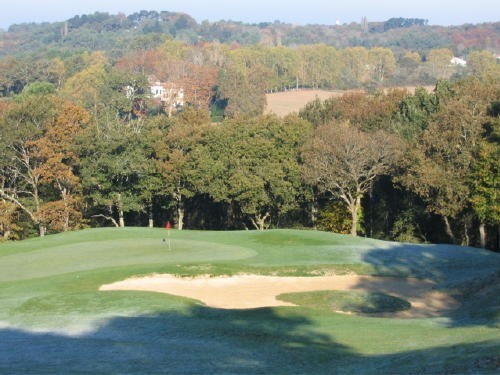 Just ten minutes from Biarritz, the Golf d’Arcangues offers a nice balance of woodland holes and holes through open country with beautiful views of the Basque countryside and the Pyrenees. 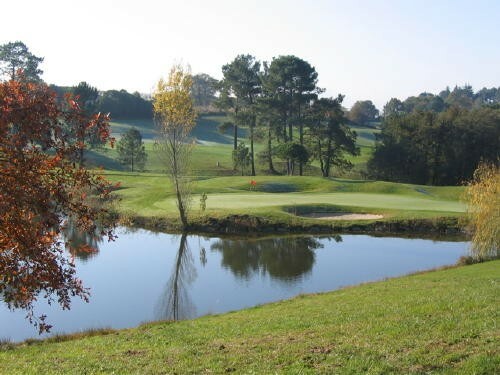 Close to Biarritz, a golf course of character in the heart of the Basque Country The Golf d’Arcangues was created in the 1990’s by the brothers Guy and Jean d’Arcangues on the family property which surrounds the village and the Château to which it was named after. 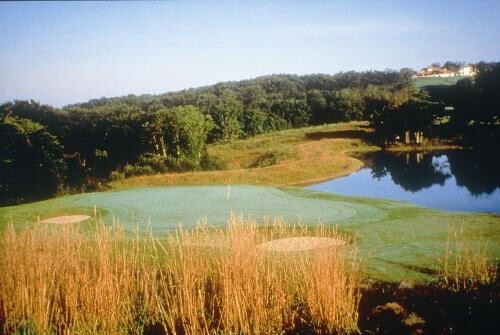 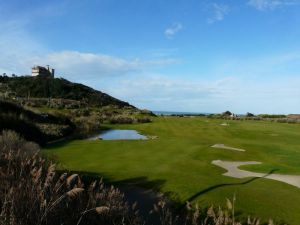 The course, laid out over 70 hectares was designed by the American architect Ronald Fream and is part of the second generation of golf courses on the Basque coast, thereby reinforcing its position as an exceptional golfing destination. 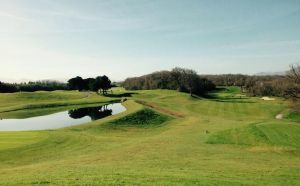 The Clubhouse, a 15th century restored farmhouse, has its own inimitable style with its typical English bar, open log fires during the winter, a restaurant with magnificent oak beams and a spacious south facing terrace overlooking the first and tenth tees and the eighteenth green. 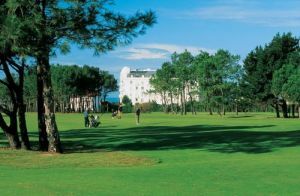 take direction Biarritz la Négresse (the train station) then follow signs to Arcangues. 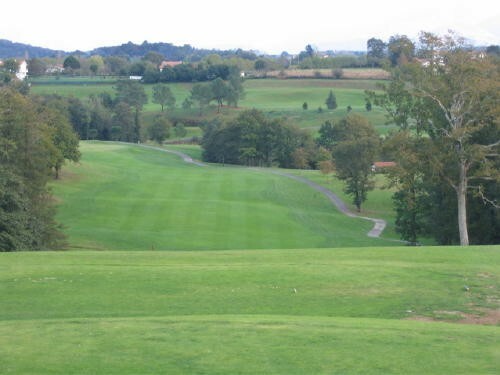 Golf d Arcangues - On Request is not yet in our pool of Golf Courses for orders.